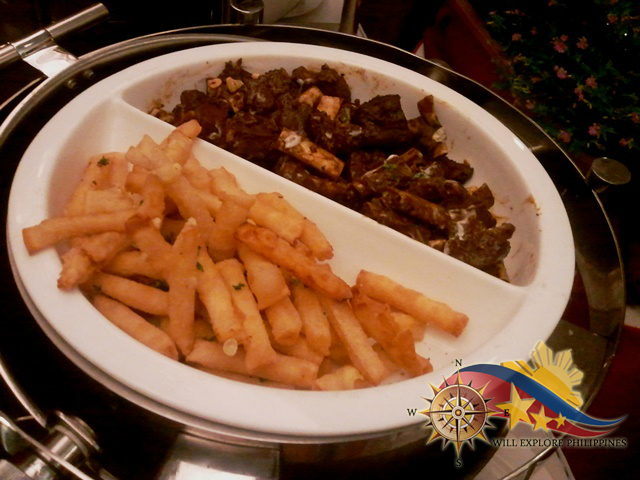 Te Quiero Tapas Bar and Restaurant in Microtel Inn and Suites Baguio offers different Spanish dishes especially Tapas which are snacks, finger food or pika pika. 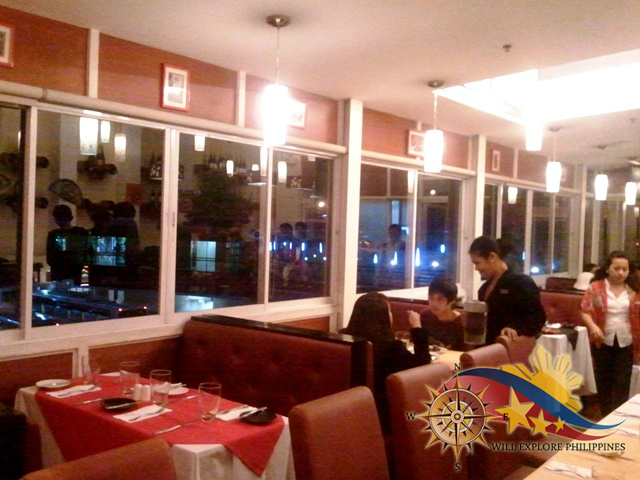 The restaurant is strategically located in the heart of the city, just walking distance to the bus station and near SM Baguio. 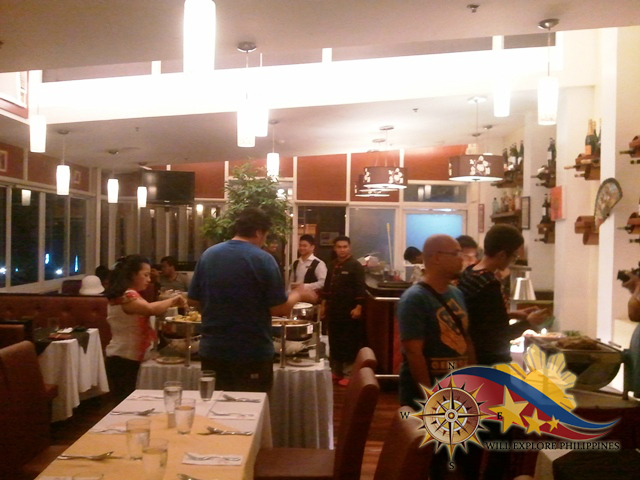 The ambiance is cozy which is overlooking the pine trees in the city and the busy bus terminal on the other side. It’s night time when we dine so we are unable to fully enjoy the view. The place has a dim lighting which gives the guest a relaxing feeling while enjoying the live band performing some acoustic songs. 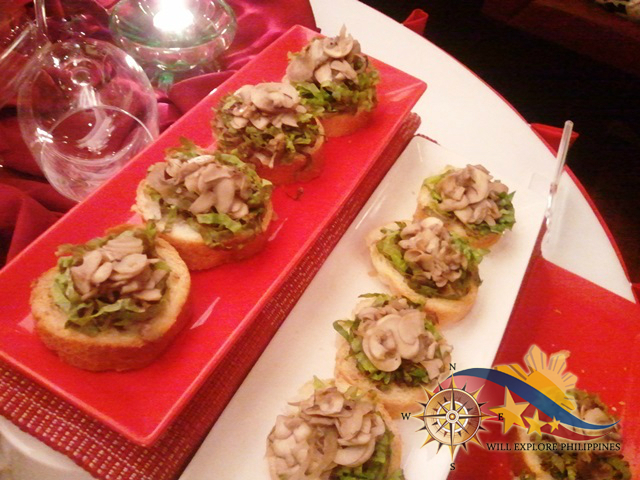 It’s Saturday night so we enjoyed the buffet dinner which compose of appetizers, salad and some main course. The Tapas Nights is during Fridays and Saturdays from 6 to 10 in the evening at Php350/head which is I think affordable given a good selection of dishes. 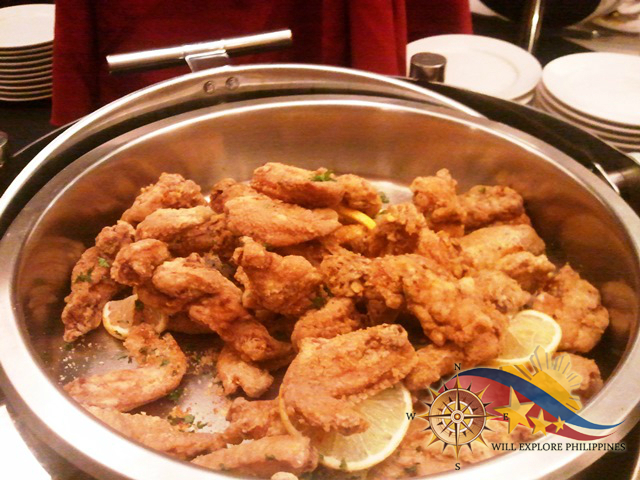 Here are delectable dishes in the buffet station. Bruschettas. A great way to start the meal! I like the fresh lettuce in it and mushrooms. The bread is perfect but it’s too thick as an appetizer. Mixed Greens and Salads. Who doesn’t love the fresh vegetables of Baguio. 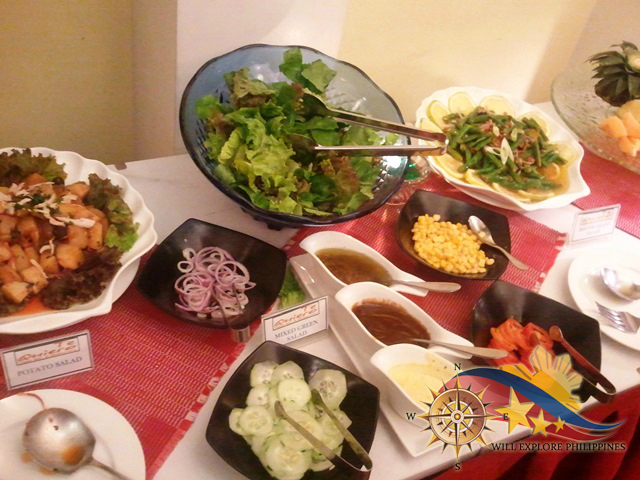 I like the taste of the Baguio Beans Salad, its tasty and fresh. 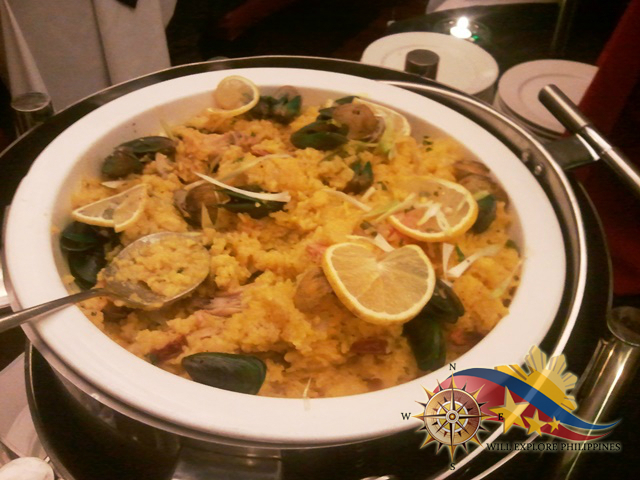 Arroz ala Valenciana. This is too sticky and lack flavors and need some ingredients to make this dish a delectable one. Fried Chicken. An ordinary dish. Chili Cheese Sticks and Pork Back Ribs. The pork is a little bit salty but delicious partner it with plain rice will be great! 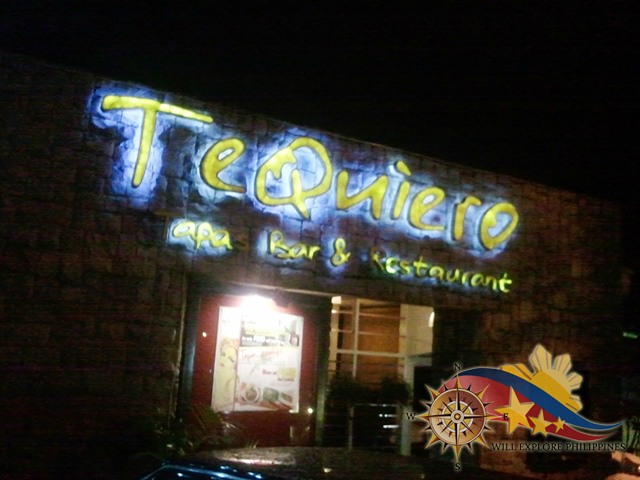 Te Quiero Tapas Bar and Restaurant in Microtel Inn and Suites Baguio is a perfect choice if you are craving for Spanish cuisine at an affordable price. 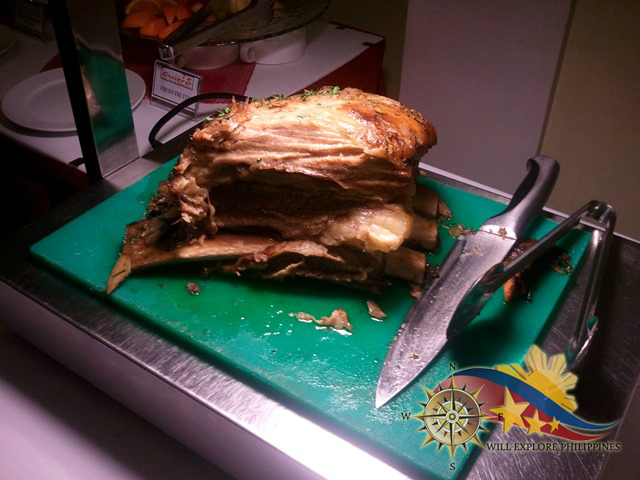 This is part of the Baguio Food Tour 2013 held last October 25-28, 2013 where group of bloggers from Luzon, Visayas and Mindanao gathered in Baguio City to review different restaurants to promote Summer Capital of the Philippines as gastronomic destination.